Are you looking for a job diagnosing or treating patients with vestibular disorders? 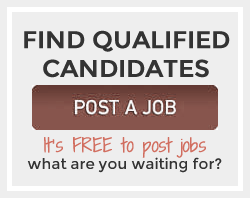 Are you an employer searching for the very best physical therapist, physician, or audiologist? Our vestibular job openings come with no strings attached. Create, preview and search in a matter of minutes with instant access to all available jobs right away. 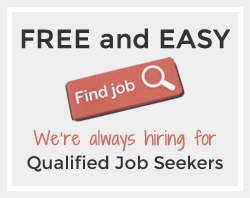 Easily view jobs across the US and search our network of employers that offer a myriad of full time/part time options, benefits, and conditions to their employers. We want you to get started right away and it only takes a moment to view jobs with no strings attached. We support equal opportunity employers Start searching now! Vestibular Physical Therapist Coastal Ear, Nose & Throat LLC.